The U.K. government is planning to increase a point-of-consumption tax for online gaming in early 2019. 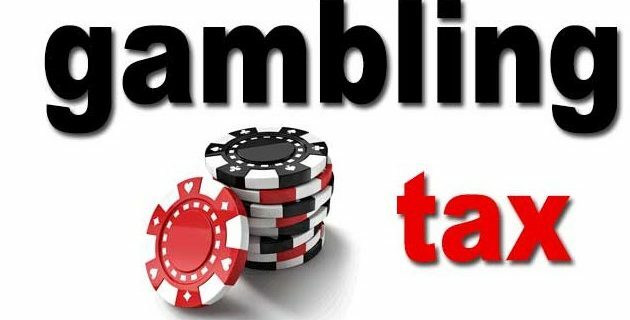 This is in response to critics who have charged that the United Kingdom needs to tax gaming companies more in order to help pay for treatment for problem gamblers and those who believe that gaming companies do not pay enough in taxes. Currently, the POC tax rate stands at 15 percent for online gaming. 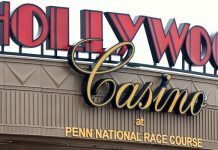 This movement is seen, in part, as a way to placate the critics who are still angry that the cut to maximum stakes on fixed-odds betting terminals is not going to happen until 2020. 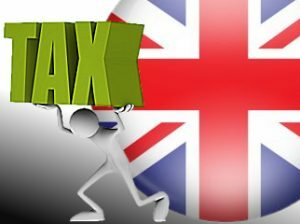 Point-of-consumption taxes were first introduced in the United Kingdom in 2014 when the British government instituted it as a way to tax British citizens for using online casinos that might not be based in the area but receive revenue from the area. 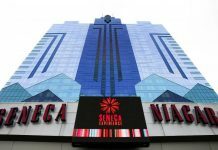 These businesses would include casino websites and sportsbooks websites that do business in the U.K., even if they are headquartered somewhere else, such as the Isle of Man or Gibraltar. British companies sometimes choose to do business off-island in order to keep their operating costs low and to pay lower taxes on their revenue. While the U.K. government has stated that it needs to have the POC tax in order to level the playing field for all gaming companies, some online gaming companies have complained that the tax is causing them to raise their prices for items and raise their comp limits, which also lowers their profits. Despite the backlash, POC taxes are in the process of being implemented or have already been implemented in many states in Australia. The British government has been criticized for the timing of the POC increase. Critics have complained that the only reason the United Kingdom has raised the POC taxes is because the Treasury was worried a loss in revenue would affect the budget, and its research indicated that lowering the betting limits on FOBT machines meant lower revenue. Moving the FOBT rate to a $5 maximum bet from a $132 maximum bet represents a large gap in funding. In addition to the Treasury’s concerns about the drop in revenue, gaming companies also argued they were being hit twice, once by a possible reduction in revenue from the FOBT machines and from an increase in the POC tax. There is no timeline for either the POC tax increase or the FOBT decrease. The Treasury has stated it will to try to implement the POC tax increase by the spring of 2019 and it wants to move the FOBT decrease to April 2020. Economic researchers have said part of the reason for the extended rollout is because the government wants to slow down the impact to the gambling industry, so workers don’t lose their jobs and betting shops don’t have to close. This would have a chilling effect on the gaming industry, as well as the unemployment rate and the British economy. Gaming companies have said the increases in taxes and decreases in revenue have the potential to greatly disrupt their businesses. Whatever the British government decides to do, it is possible that gaming establishments will pass the costs of operation, which would include taxes, down to their customers. One way that the cost might be passed down is in the form of a consumer tax on cash payouts. This consumer tax on online cash payouts is already in effect in France and Spain because of their higher tax rates on gaming institutions, which went into effect several years ago.